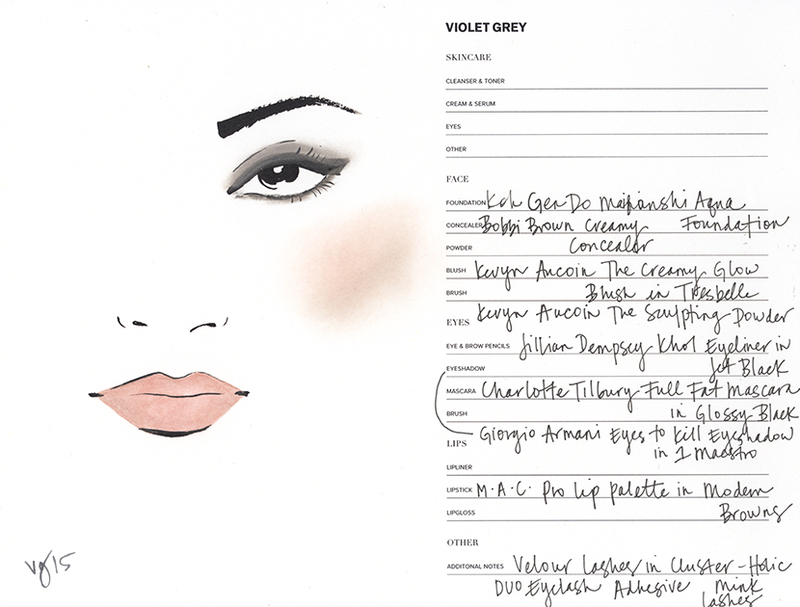 From VIOLET GREY's Bedroom Eyes Tutorial file with actress Carmen Ejogo comes the products necessary to master a look rooted in ultimate allure: tousled hair and a smudged, smoky eyes. Dust contour under the cheekbones, under the jaw and along the hairline. Set hair in pin curls for volume, then brush your fingers through the sections to break up the curls. Your step-by-step guide to master actress Carmen Ejogo’s tousled hair and alluring stare.